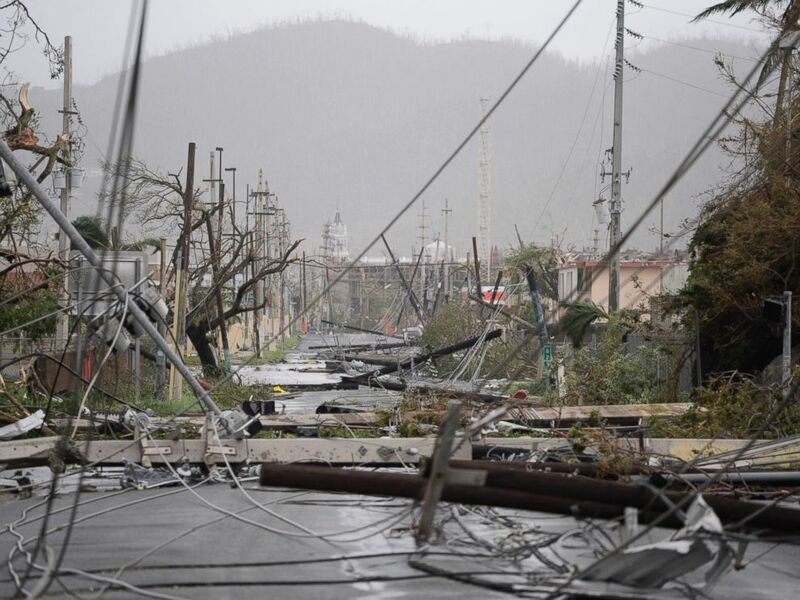 Twenty-five customers are still without power in Puerto Rico, nearly 11 months after Hurricane Maria hit the island, the Puerto Rico Electric Power Authority (PREPA) announced Monday night. 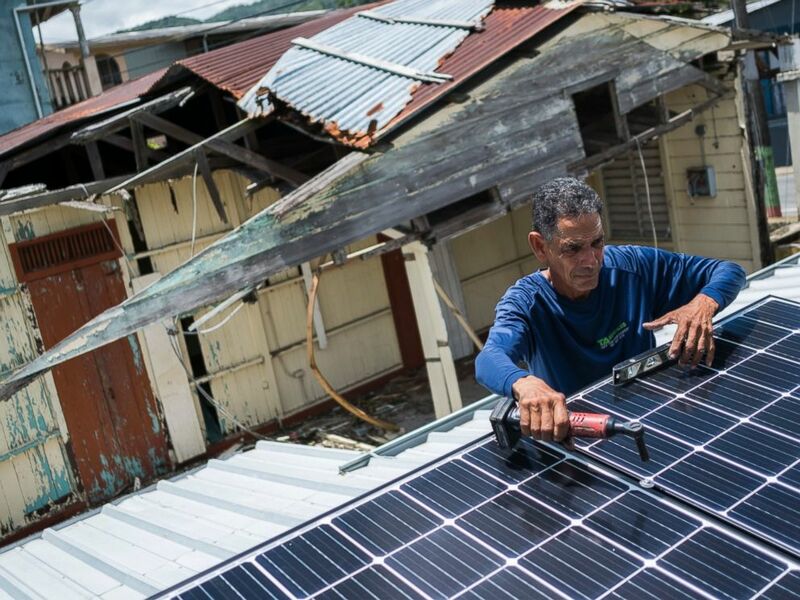 In this July 24, 2018 photo, Julio Rosario installs a solar energy system at a home in Adjuntas, Puerto Rico. The bankrupt utility has faced recent organizational turmoil with two CEOs resigning in the same number of weeks after a storm of controversy surrounding one of the CEO’s salary. In June, then-PREPA CEO Walter Higgins told The Associated Press that it would take an additional two months for the organization to restore power to 100 percent of customers. 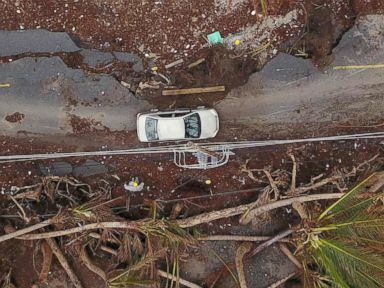 The island entered the Atlantic hurricane season with 10,200 people without power.